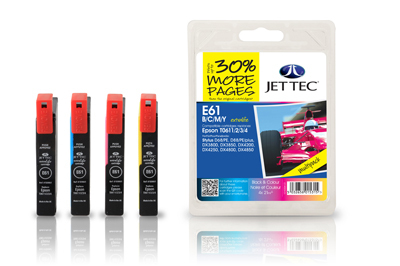 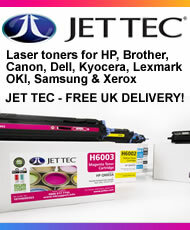 Epson T0615 remanufactured ink cartridges from Jet Tec - FREE UK DELIVERY! 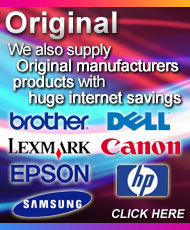 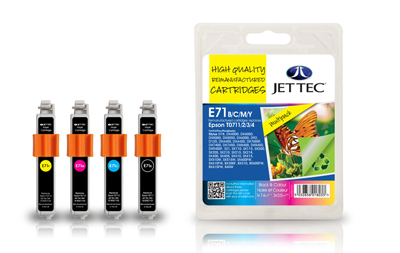 Epson T0715 remanufactured ink cartridges from Jet Tec - FREE UK DELIVERY! 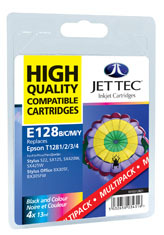 Epson T1281 remanufactured ink cartridges from Jet Tec - FREE UK DELIVERY! 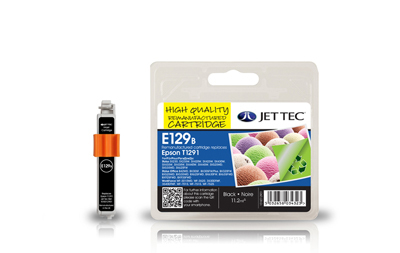 Epson T1285 remanufactured ink cartridges from Jet Tec - FREE UK DELIVERY! 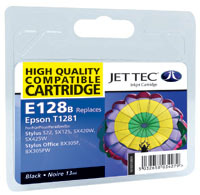 Epson T1291 remanufactured ink cartridges from Jet Tec - FREE UK DELIVERY! 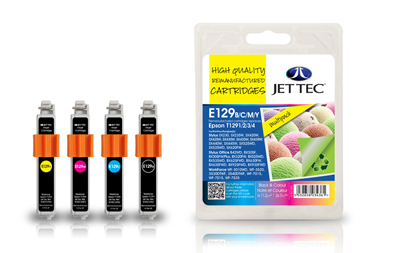 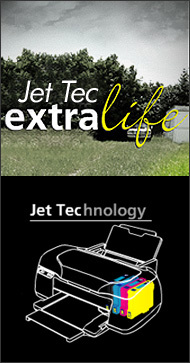 Epson T1295 remanufactured ink cartridges from Jet Tec - FREE UK DELIVERY! 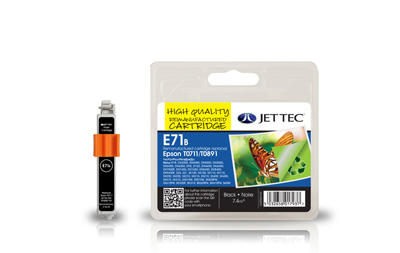 Epson T0711 remanufactured ink cartridges from Jet Tec - FREE UK DELIVERY!